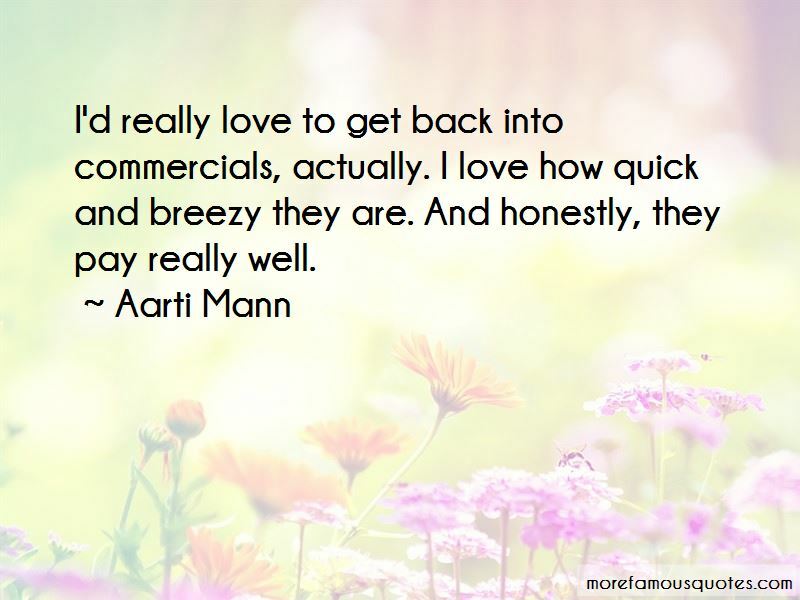 Enjoy the top 4 famous quotes, sayings and quotations by Aarti Mann. 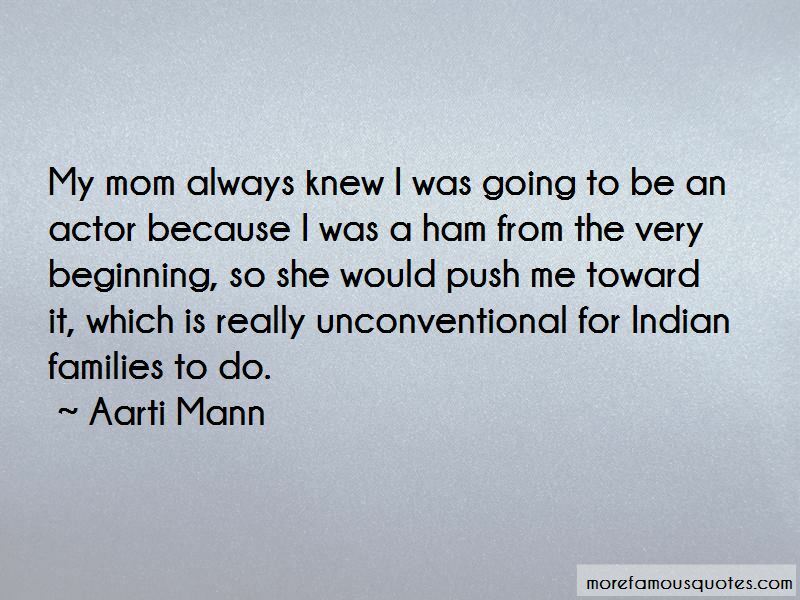 My mom always knew I was going to be an actor because I was a ham from the very beginning, so she would push me toward it, which is really unconventional for Indian families to do. 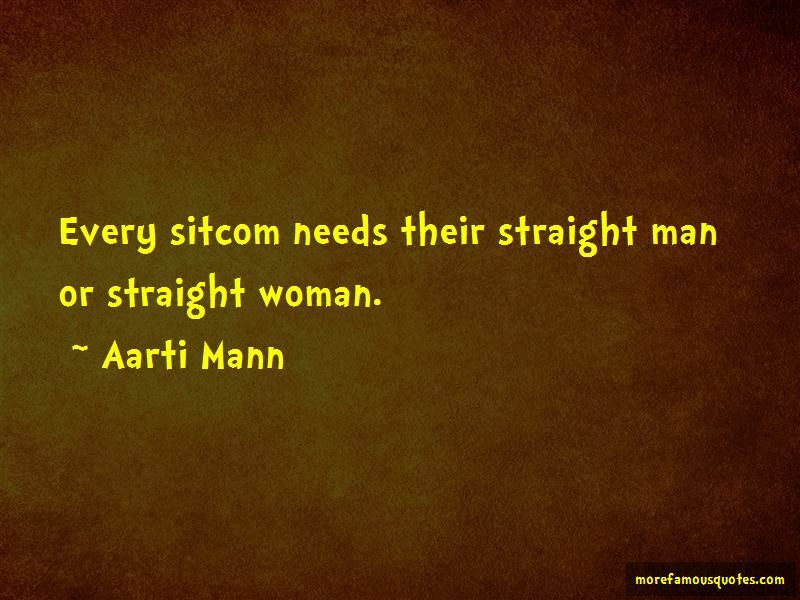 Want to see more pictures of Aarti Mann quotes? 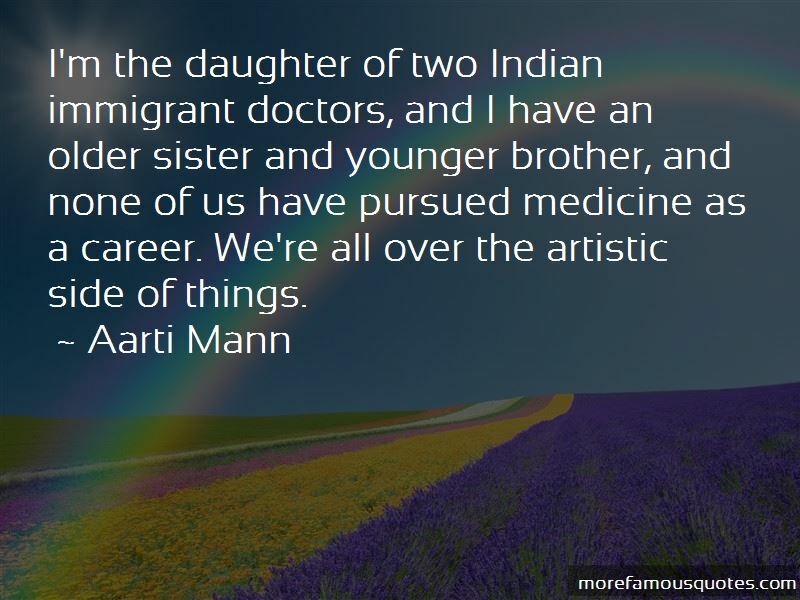 Click on image of Aarti Mann quotes to view full size. “Each one had marked, as it were, the inauguration of a new phase in her life. She did not believe that things could” — Anonymous.